Worried that a new boiler is too expensive? 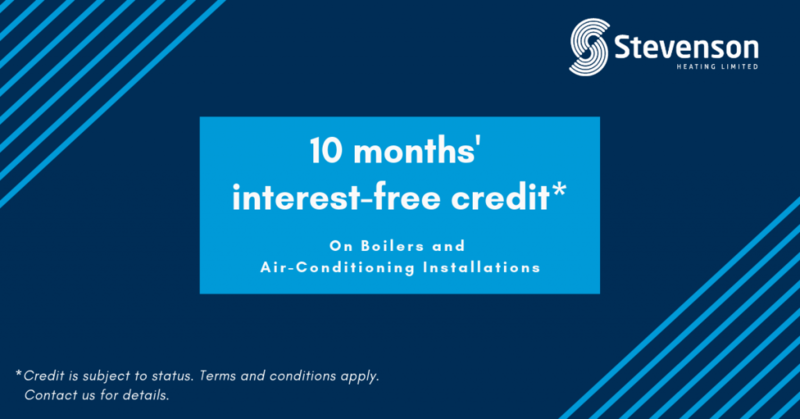 Well, we’re delighted to tell you that we can now offer you 10 months’ interest-free credit* for boiler and air conditioning installations. This is great news, as it will help you spread the cost of a new boiler or air conditioning unit. Also, as a Worcester accredited installer, many of our boilers come with a 10-year guarantee. Whereas many other boilers will have the standard 2-year guarantee. This will give you peace of mind that you have protected your investment for many years to come. So, let us install your next boiler or air conditioning and you will have peace of mind that you can save money by spreading the cost, interest-free. Contact us on 020 8462 8822 or request a callback to get a free boiler quote or discuss eligibility for our interest-free offer.